Twitter users are getting quite the workout beating up on Gregg Sulkin, after the “Wizards of Waverly Place” alum compared his exercise routine to the efforts of first responders during the Sept. 11, 2001 terror attacks. The actor eventually deleted the tweet — but not before, as so often happens these days, it was preserved for the general mockery and disgust of the Twitterati. 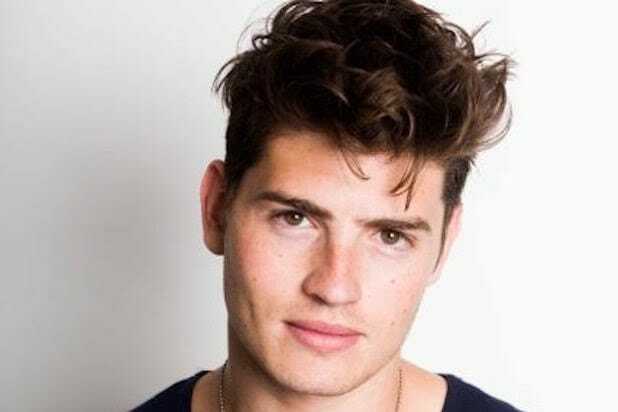 “If you ever feel like you say dumb things you’re not alone gregg sulkin just compared working out to climbing stairs on 9/11,” one response offered. “. 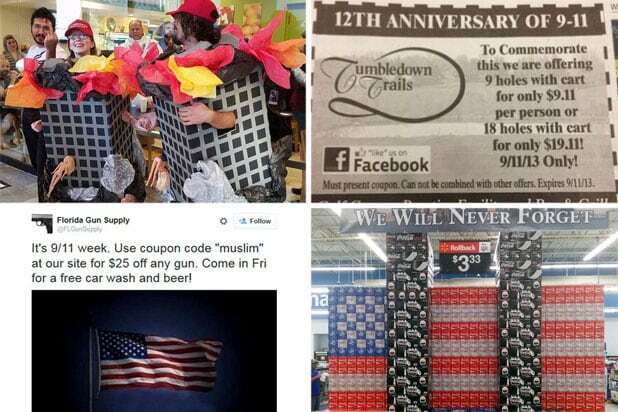 @greggsulkin Can you save the 9/11 jokes for after the apocalypse or…,” suggested another. “did gregg sulkin really just compare his workout to 9/11…,” another critic marveled. “Who is @greggsulkin and why does he think his workout compares to 9/11? This is why I don’t follow celeb nonsense anymore,” yet another response went. To his credit, the actor managed not to go on to compare his diet to the plight of concentration-camp prisoners. While Sulkin deleted the original offending tweet, he did log back on to express his admiration for the emergency responders, without the reference to his workout. Who is @greggsulkin and why does he think his workout compares to 9/11? This is why I don’t follow celeb nonsense anymore. FFS.